Last week was a challenging one for us. I was sick for a few days then we had a memorial service in honor of my dear Aunt Sandy who had suddenly and unexpectedly passed away. 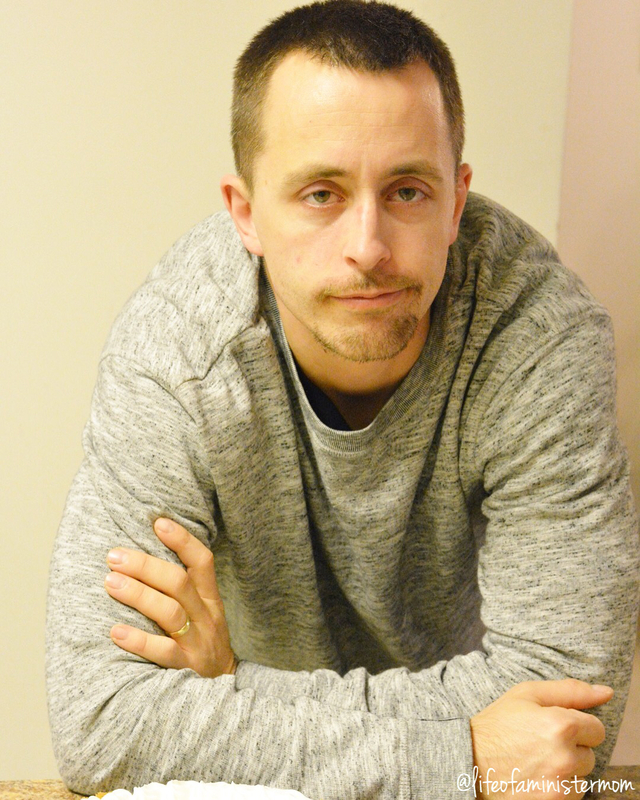 My husband was exhausted from working his two jobs, and we were running on fumes by the time Sunday came. There was no slowing down though, because Sunday was a very special day. Our oldest daughter turned 5!! In spite of the exhaustion and the not so welcome time change, we mustered up what strength we had and enjoyed a fun-filled family adventure! The day was great and she was definitely celebrated, but as the evening went on my hubby and I were hitting max capacity. We were tired and our patience for one another was quickly fading. It was all over nothing really (isn’t that usually the case), but we were getting snippy with one another and our flesh was definitely trying to take control. Dirty looks were exchanged, there was muttering under our breath, and lots of deep exhalations, lol. We knew we needed to snap out of it, but that didn’t make it easy. We would never do anything to put a damper on the birthday girls’ celebration, and that’s when it hit us. This is a time to celebrate and nothing else matters!! 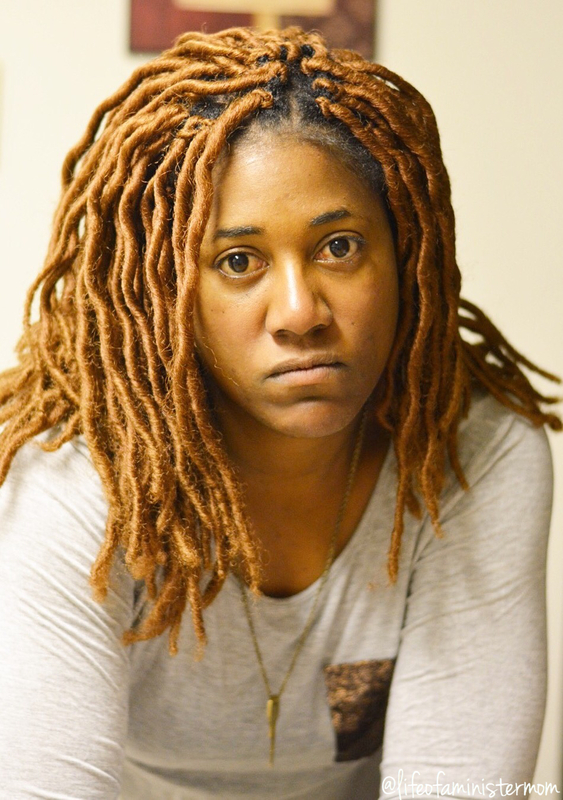 Sometimes we allow our peace to become compromised over the silliest reasons, but not this time! 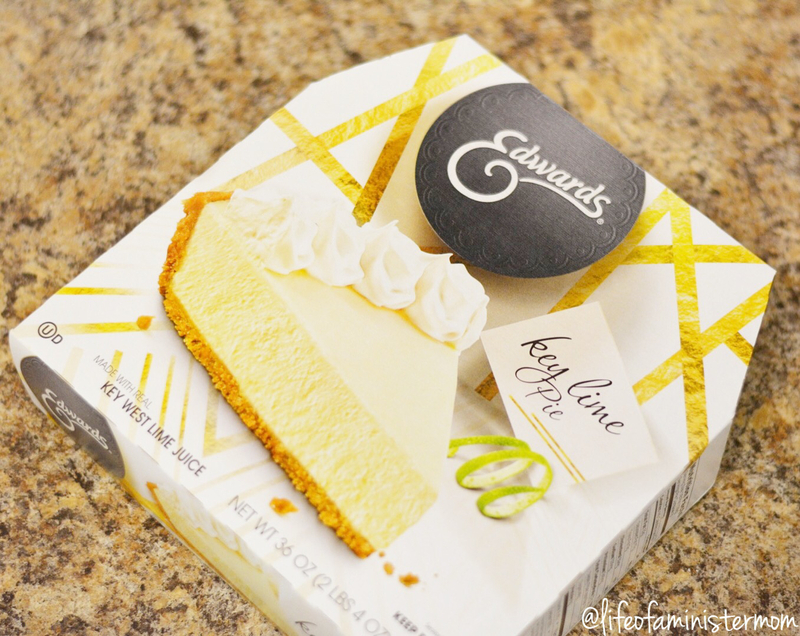 We had other sweet treats but I decided it would be the perfect time to dive into the EDWARDS® Key Lime Pie I’d been saving. This was my “piece offering” and I hoped that where the words lacked, this small gesture would speak to my hubby’s heart (and stomach ). It might sound simple and maybe even silly, but I thought that if we could enjoy this dessert together, we could also take a moment to pause and be grateful for the fun and memorable day we were having. 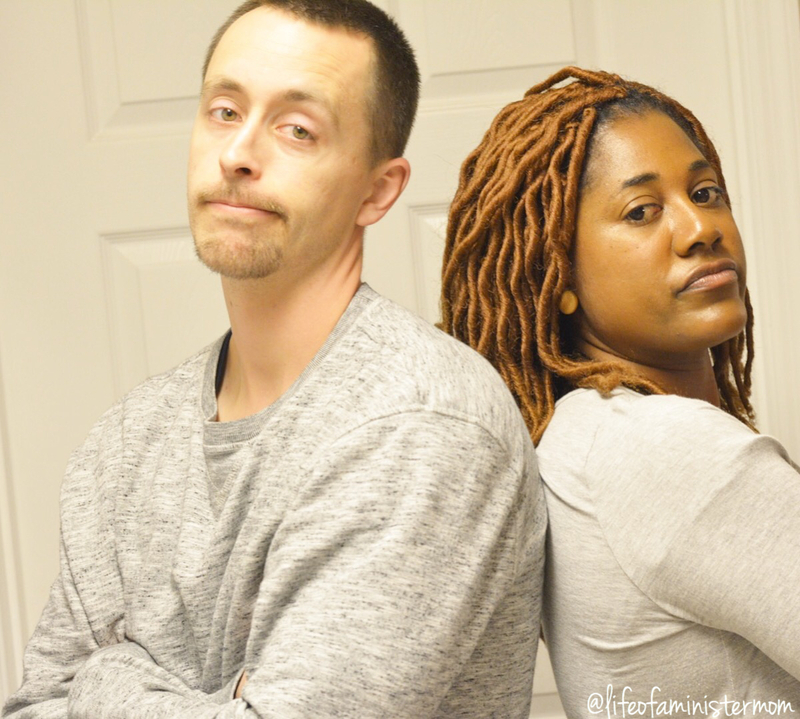 Have you struggled with maintaining the peace in any area of your life? Perhaps with your neighbor, family members or friends? 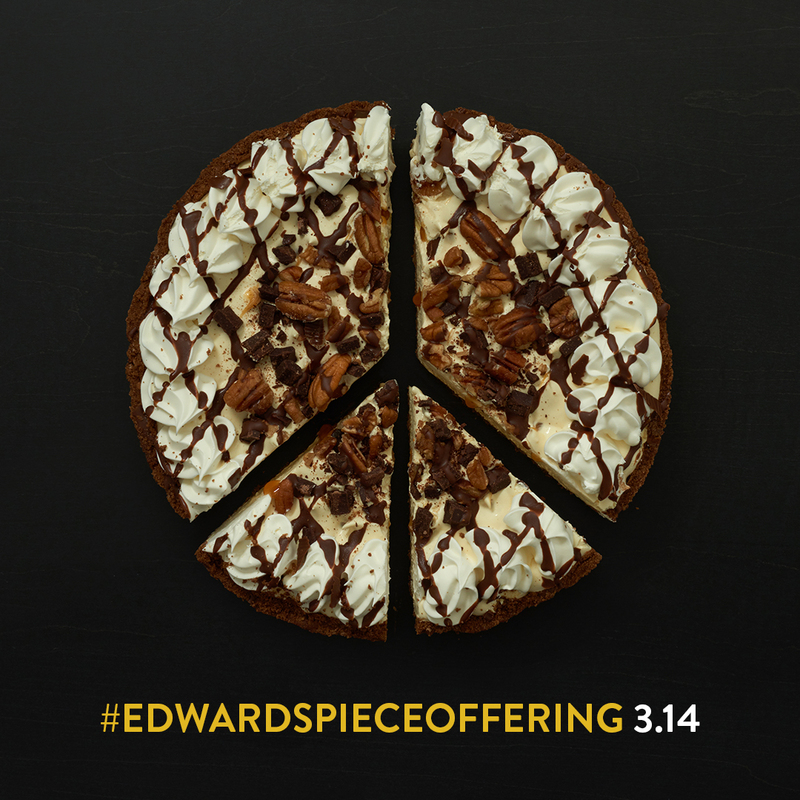 EDWARDS® ready to serve pies are a great way to establish your own “piece offering”. They boast a fresh-from-the-oven cookie crumb crust, with creamy fillings and rich toppings. There are so many to choose from, with lots of inspiration on their Facebook page. Their two best-sellers are EDWARDS® HERSHEY’S Chocolate Crème Pie and EDWARDS® Turtle Pie, and with either of these I’m sure you’ll make friends out of enemies in no time! There’s no time like the present to reach across that table and make “piece”. It is Pi day after all!! What pie will you choose? Mine too. It’s so good!! HAH! What a cute post and now I definitely want some of that pie! Hee, hee, hee .Thank Alexie!! Those days can be rough but I’m glad we snapped out of it! Thank you! What an adorable post! The pie looks delish! Thanks Shannon! It was so good! The Edwards Oreo pie is AHmazing!! Lol! They come in handy! Thanks!! this looks SO good! I want pie for dinner! Can I say how much I love this post! And you! Aww Diedre!! Thank you so much friend!! What an adorable story! That pie looks delicious! Thanks Gloryanna!! 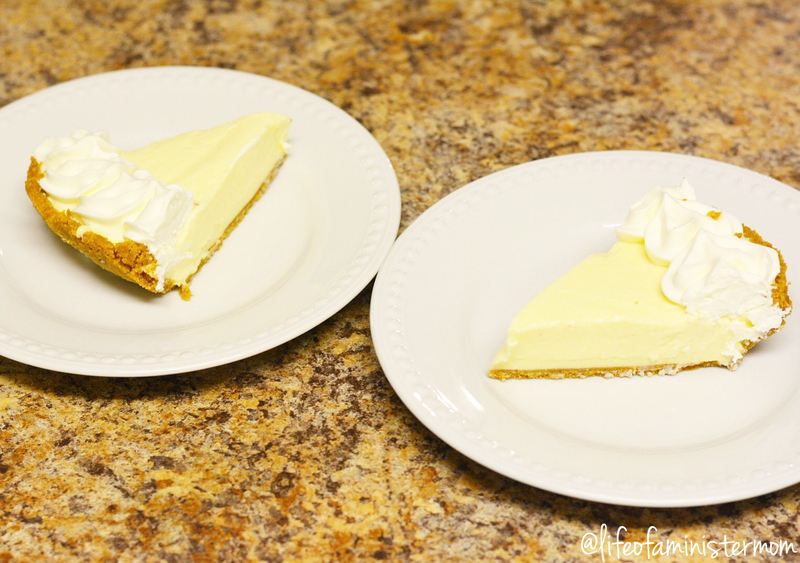 These pies are so good. I need to stay stocked up for the next time I need backup. Lol! 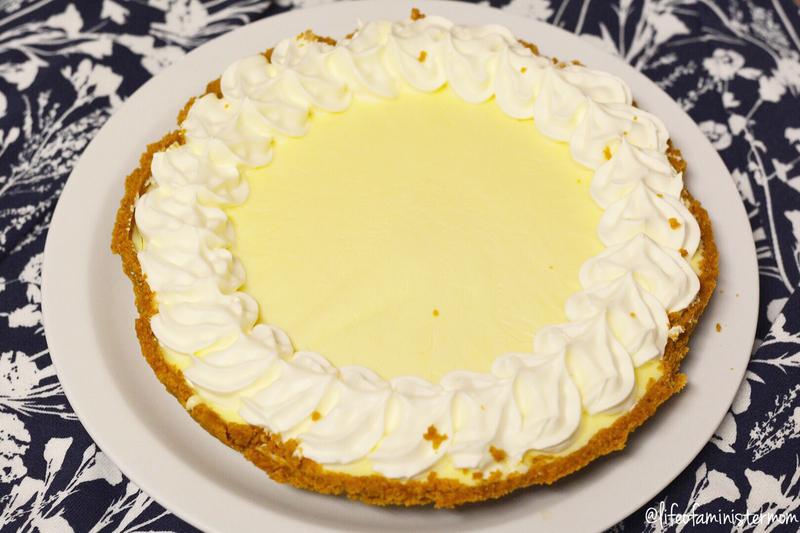 Happy Pi(e) day!! It’s such a piece offering FOR SURE! Thanks Susan!! I’d love to enjoy a piece with you!! It’s amazing how much food can heal the soul (after Jesus of course 😉 ) . Yes!! Jesus and food does wonders! Hee, hee! I just love this post! And I love Edwards pie!! YUM! Their pie is so good!!! Thanks Nicole. That Hershey pie is calling my name! 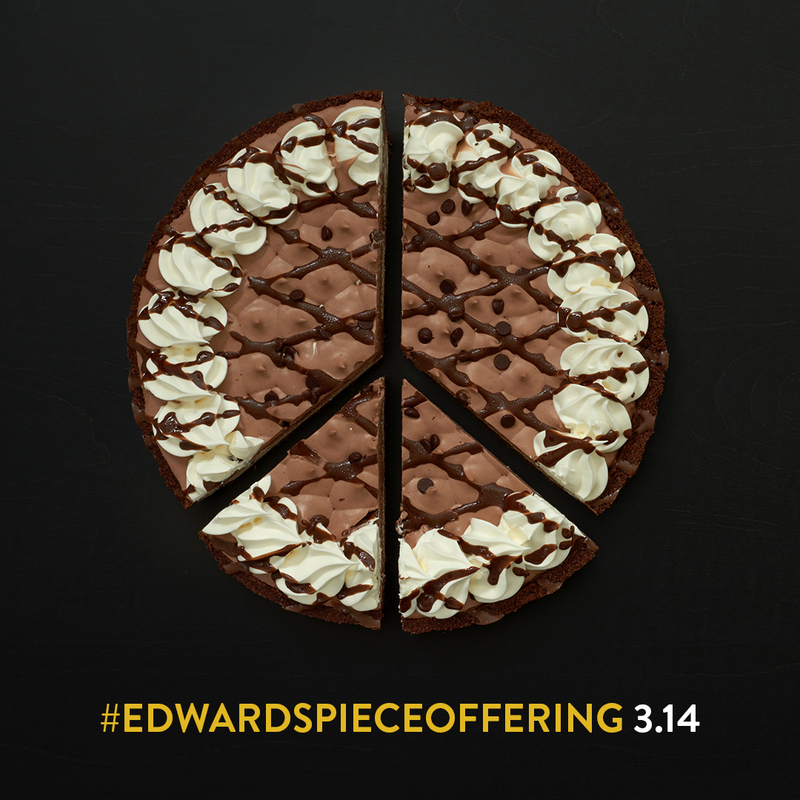 How can you not love that peace offering! 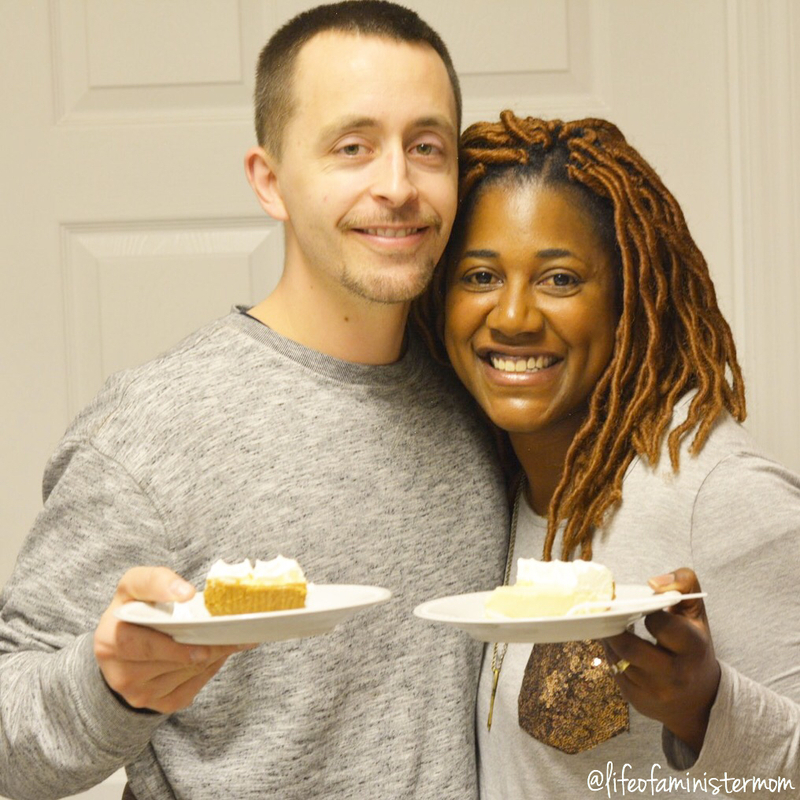 Beautiful story and it happens to every couple, Edward’s pie to the rescue. You two are adorbs and I can so relate to feeling fleshy with my Kevin!! 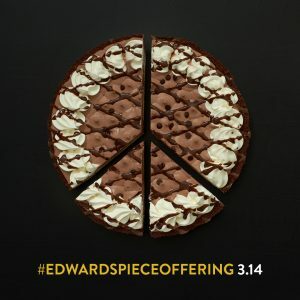 Man I haven’t had an Edwards pie in a long time, might need to go pick one up soon!